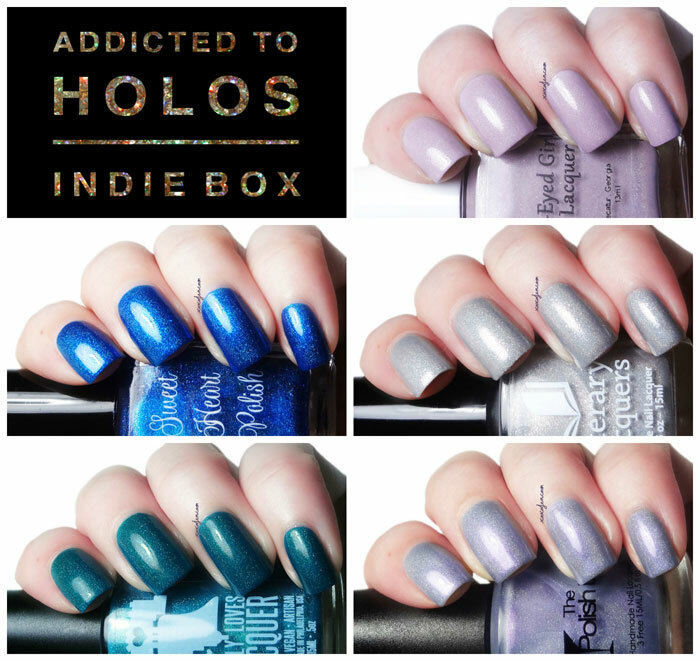 The Addicted to Holos box for April is here! I'm excited to share these shades with you, they're all very pretty and I love their names too! 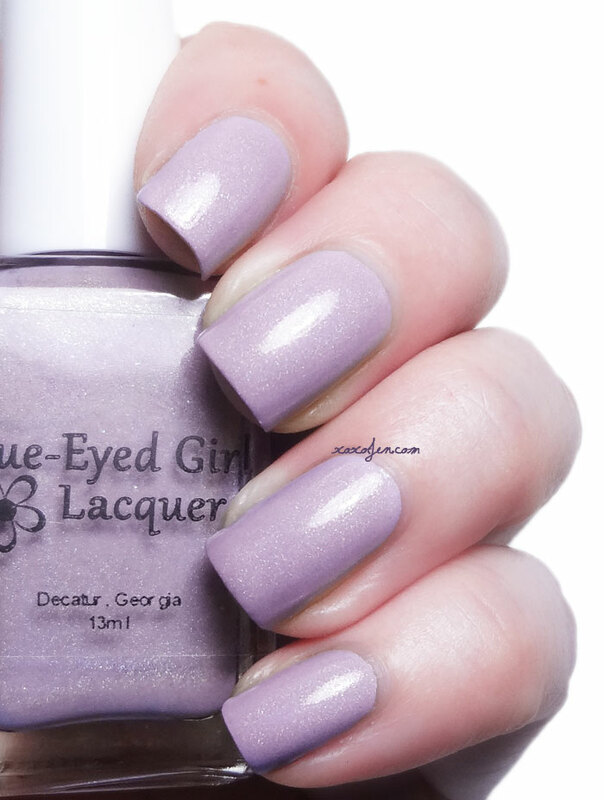 Two Coats with topcoat, formula was a little on the thick side and may be opaque in one coat with careful application. Two Coats with topcoat, formula was smooth and very fluid. 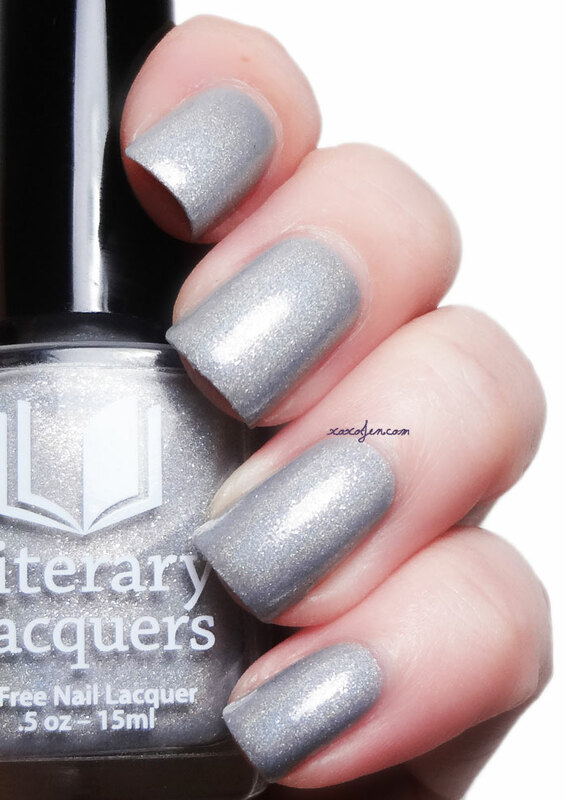 Blueish teal linear holo with blue flecks and shimmer. Two Coats with topcoat, formula was on the thick side. Four Coats with topcoat, formula was smooth and very fluid. The preorders for the April box are $60 + shipping and will be open from 4/1/2015 through 4/8/2015 at addictedtoholos.bigcartel.com which is a shared shop between the five polish artisans. All polishes in the box are limited edition and only available for the month they are offered. Be sure to get yours the week they launch!